Germaine is Anishinabekwe from Lac Seul First Nation with relations in Serpent River First Nation. 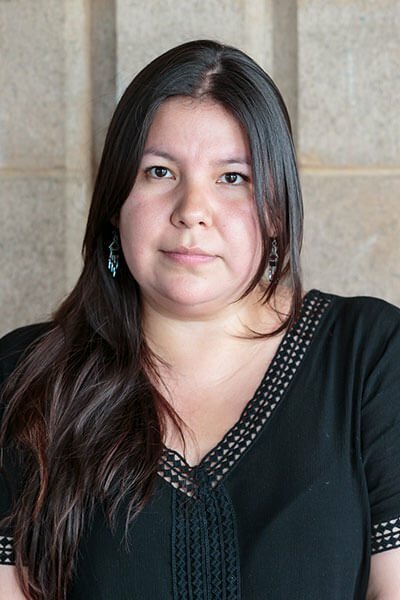 After graduating with Honours from the Aboriginal Community and Social Development program at Georgian College, she continued her studies in the college’s Fundraising and Resource Development post-graduate program. Prior to joining Teach for Canada, Germaine worked as a Community Outreach and Resource Development Coordinator for an environmental charity dedicated to addressing First Nations water challenges through education and training. One of her major responsibilities was developing and maintaining relationships with supporters. Germaine is also devoted to entrepreneurial initiatives including running a small business producing artisanal preserves.